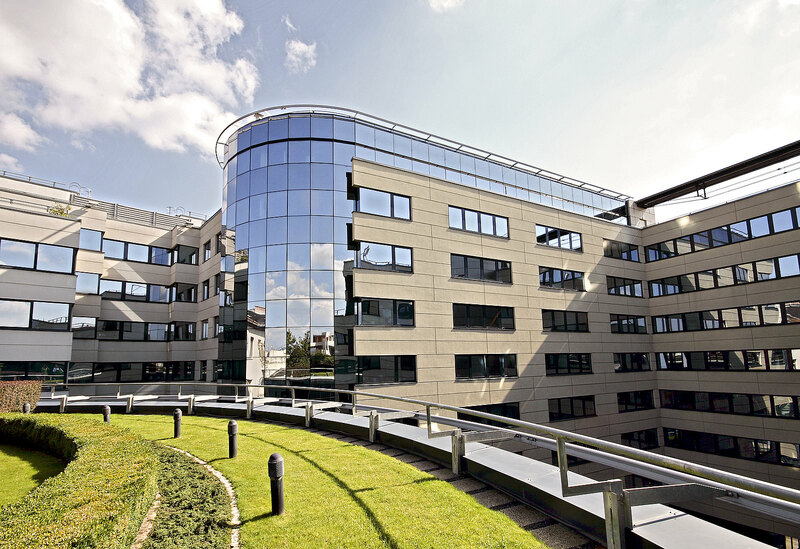 Located in the 7th district of Budapest, the R70 Office Complex has an approximate effective area of 19,000 sqm. 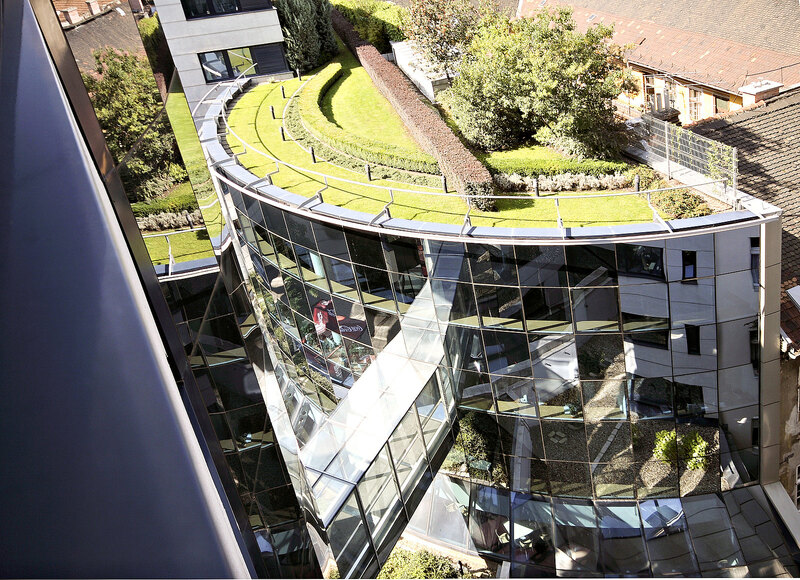 The office complex offers flexible office configurations and additional facilities such as a fitness room, postal service, restaurants and grassy courtyards. 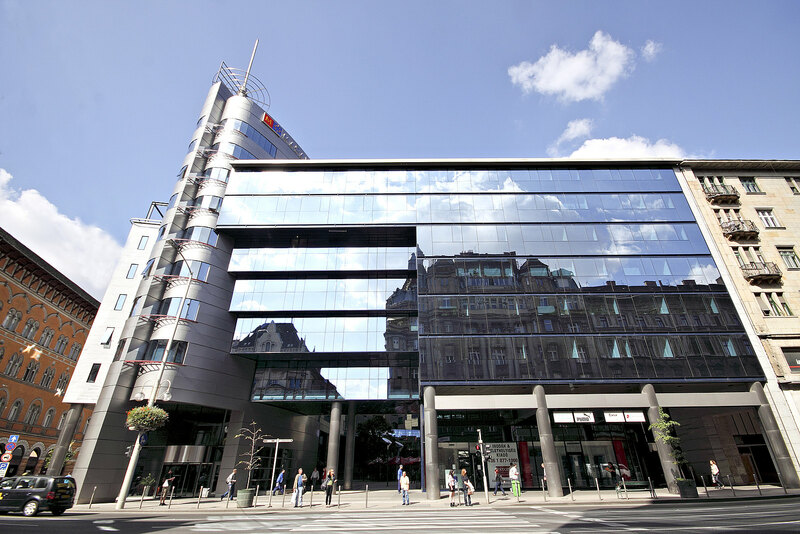 The R70 Office Complex comprises four office towers and four underground parking levels directly accessible from Szövetség Street and Alsóerdősor Street. The four separate entrances each have their own lift and stairwell; the R70 office building has a total of nine high-speed lifts. The complex also enjoys extremely good public transport connections: two of the city’s main tram lines (4 and 6) and an underground station are just a five minute walk from the building. The infrastructure around the office building is also very good, with shops and restaurants nearby. 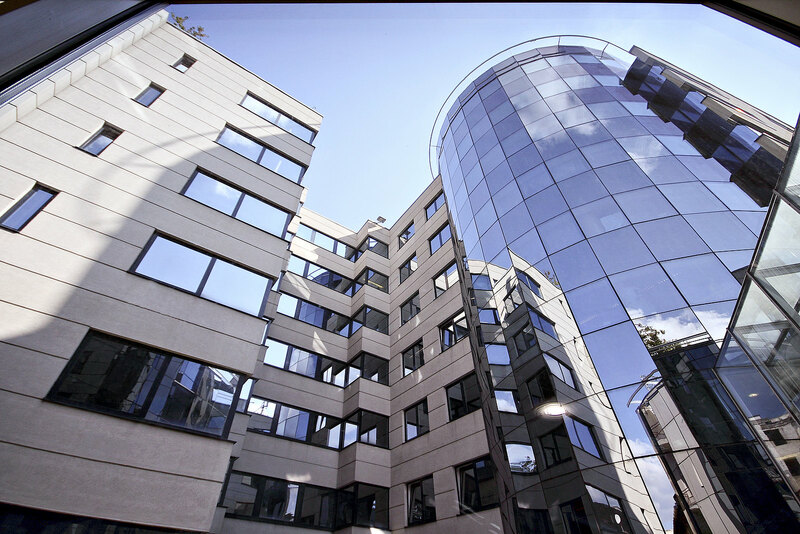 The R70 office building is just five minutes from the popular Blaha Lujza square and the city’s eastern rail station. 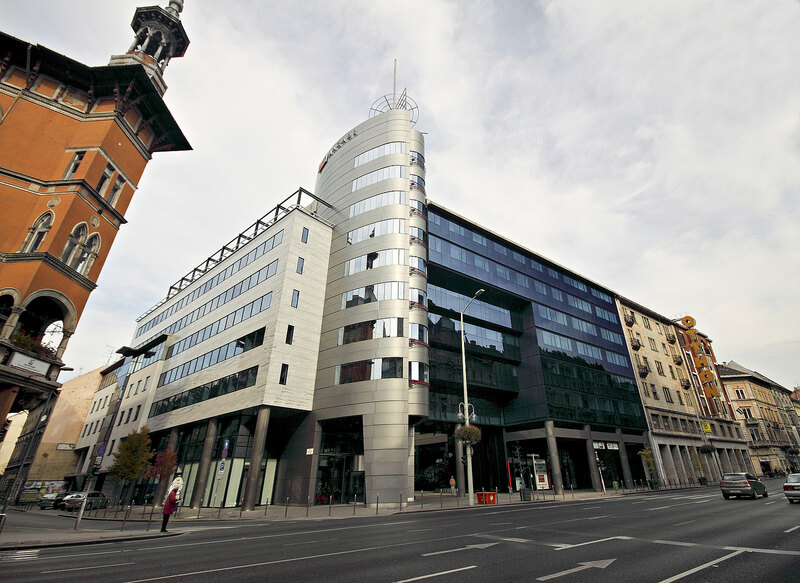 Do you have any questions, or need more information on the R70 Office Complex in Budapest? Simply contact us!